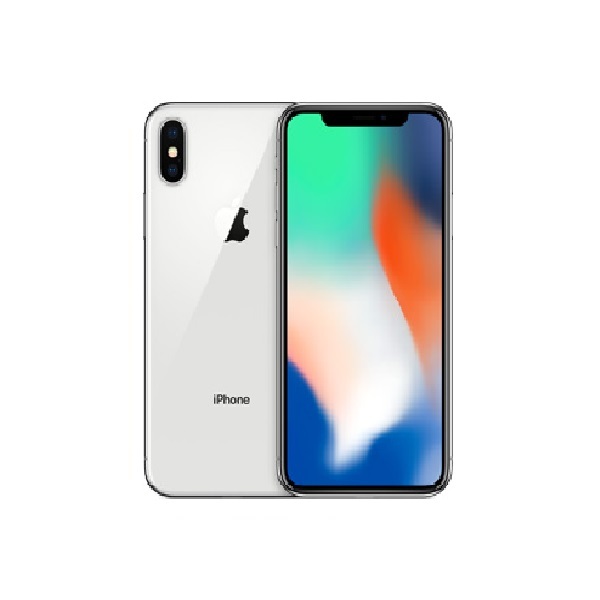 Apple has released first beta iOS 11.3 for the developers that include several new features for the iPhone users. Aside from new Animojis that have been a greater edge for iPhone users, who just have to use their voice and facial expressions to create and record Animoji messages, Apple is bringing back its much-anticipated “Messages in iCloud” feature. 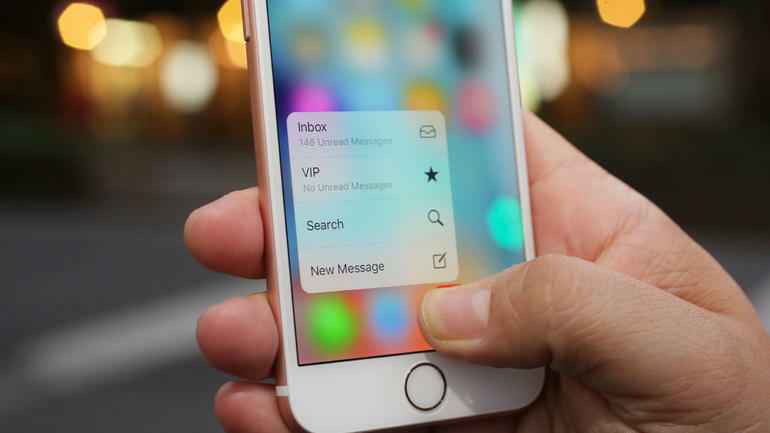 The same feature first appeared in the beta versions of iOS 11 but was removed later because it was not ready for mass production. As of now, Apple has re-introduced “Messages in iCloud” feature in its new beta version of 11.3. The feature is currently available for “testing and evaluation purposes”. The update is available for the developers for now but will launch for everyone this spring. 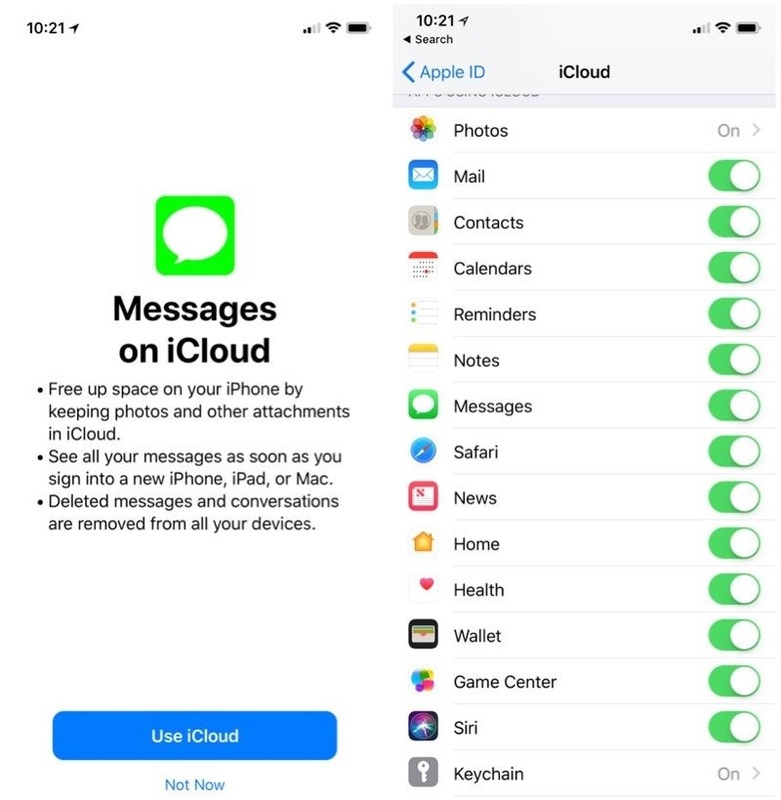 The Messages in iCloud helps the Apple users to have free space on their iPhone by keeping their photos and other attachment in iCloud. 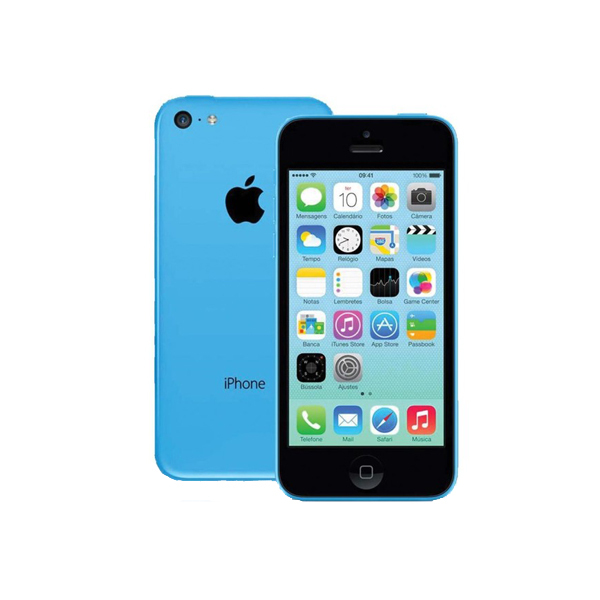 It automatically synchronizes all of the messages when a user sign-in from a different device with its iCloud ID. This allows smaller and faster backups to be created on the device. Messages and conversations deleted from one device are instantly removed from every other device. 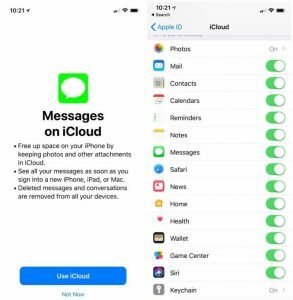 Messages in iCloud will require users to turn on two-factor authentication as well as the iCloud backup will need to be enabled. The iOS update will work with iPhones, iPads and the iPod touch. The iOS 11.3 Beta includes several improved features to come including, Messages in iCloud, Batteries and Performance, Health Records in Health app, and various other up-to-date features. Let’s hope that this Messaging in iCloud feature will make its way through the beta testing this time.